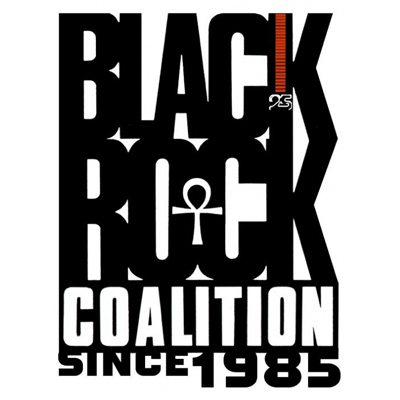 Earl Douglas, LaRonda Davis and Darrell McNeill of the Black Rock Coalition weed out the best new black rock jams of 2004--major label, indie and D.I.Y. releases. With tracks from N*E*R*D, Three5Human, Hashbrown, Keziah Jones, Chango Malo, Velvet Catfish, Amp Fiddler and much more.